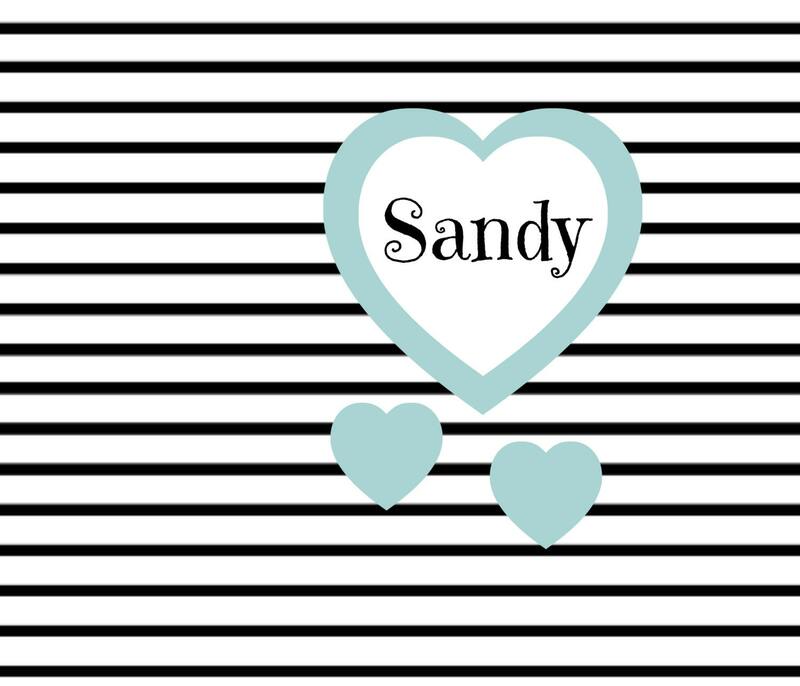 Valentine's Day Gift - Personalize this fun nautical stripes design filled with hearts and personalized with your little baby's name. So cute! 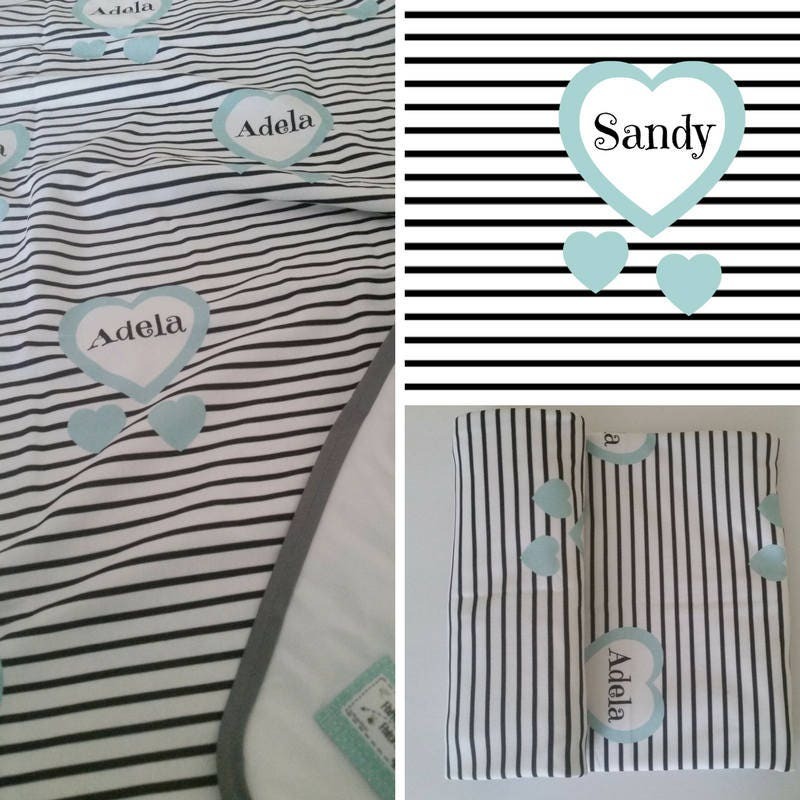 Great for new baby / baby shower gift and little toddlers too! Several sizes for you to choose from to make this your "Go to Blanket" for everything! 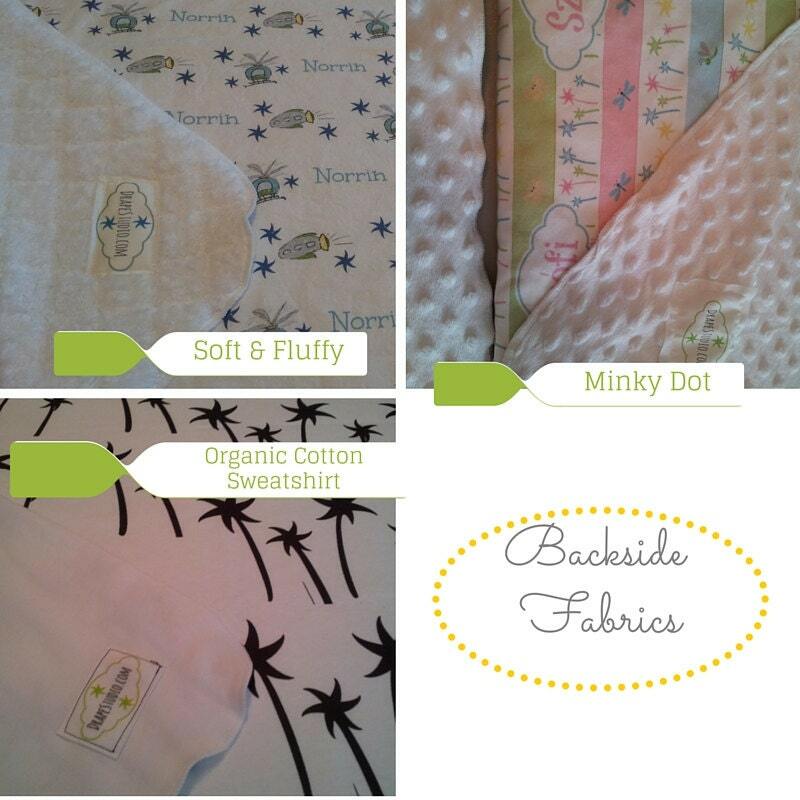 * Add a backside - perfect cozy 2 layer blanket still lightweight enough for your little one. 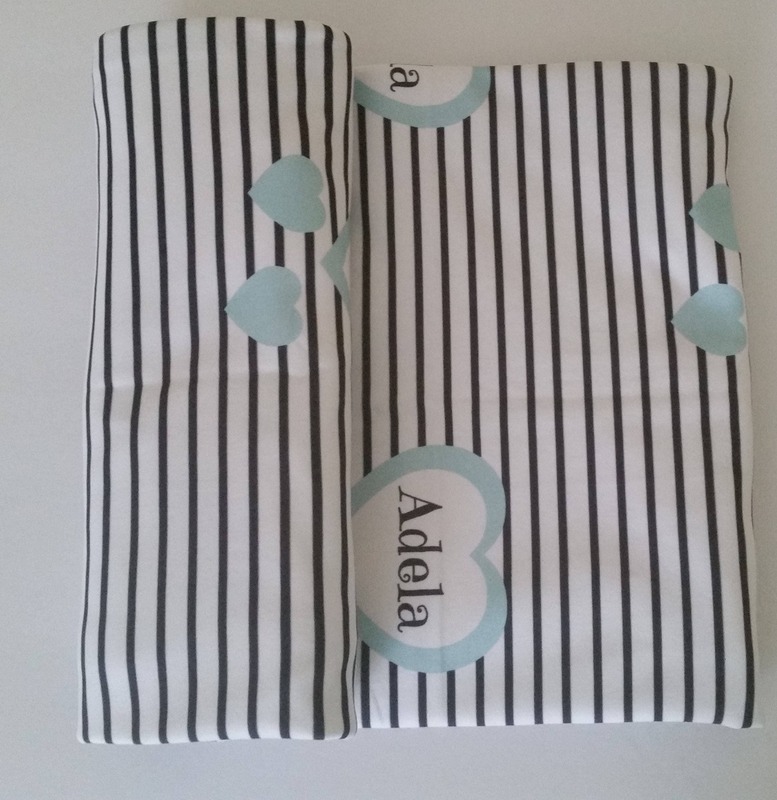 ---> smaller size is perfect for car blanket, stroller, changing blanket, picnic/beach blanket - lightweight enough to fold & toss in your baby bag & you're set! ---> larger size is perfect for naps, toddler blankie, sleepovers at grandmas & never ending fort building fun! 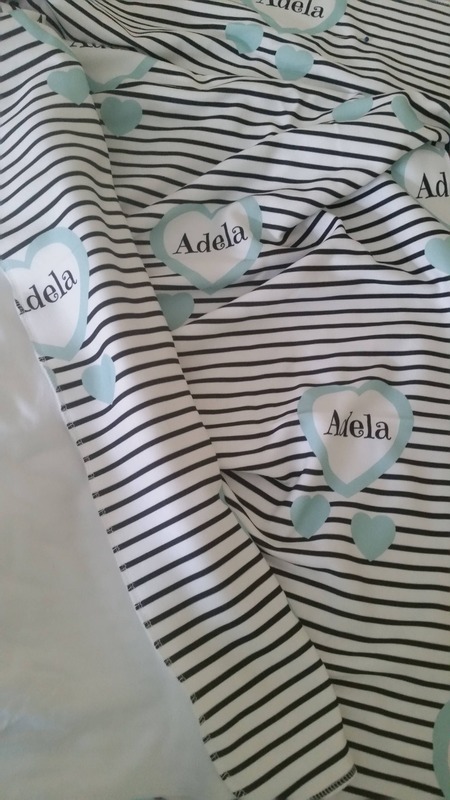 Sweetest baby shower gift or toddler birthday gift for your special little ones to use for years to come! 4.) 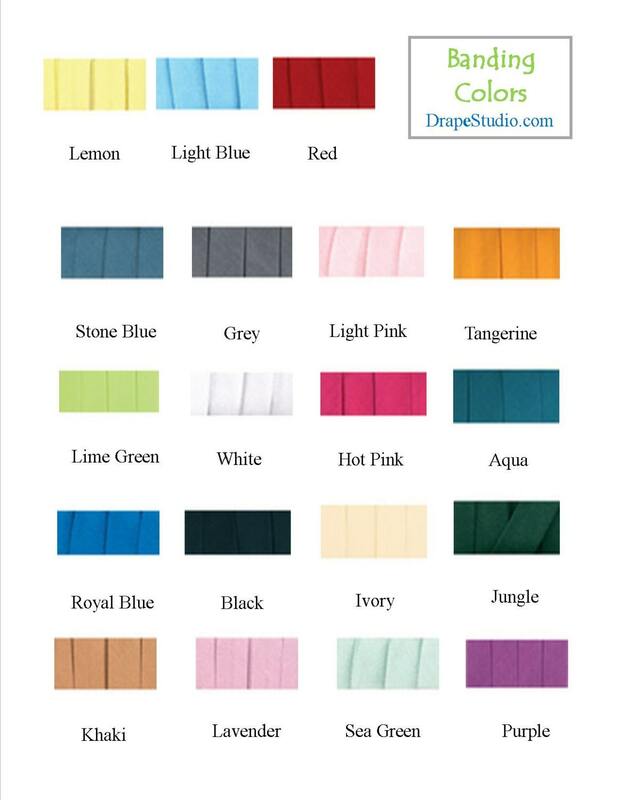 if ordering a COMBO set - and would like a different color banding on the second blanket, include color in notes to seller as follows: "second blanket color - red"
This soft and cozy blanket is handcrafted using eco friendly 100% pure organic cotton knit fabric GOTS certified organic cotton. 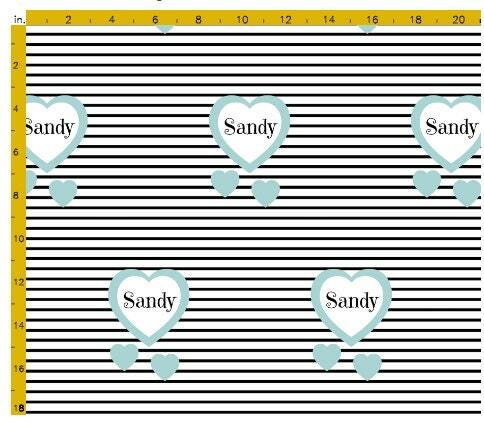 Customize your blanket with your choice of backside fabric & banding colors to make this a truly unique and beautiful gift! This is NOT Embroidery. 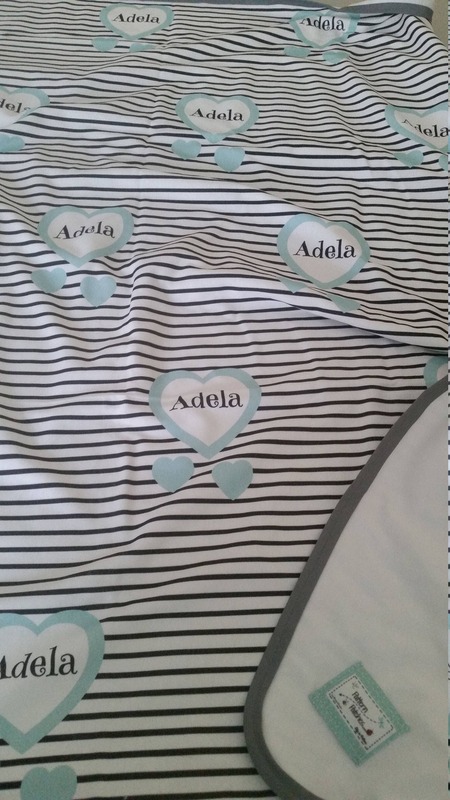 These delightful designs were especially created to be personalized. 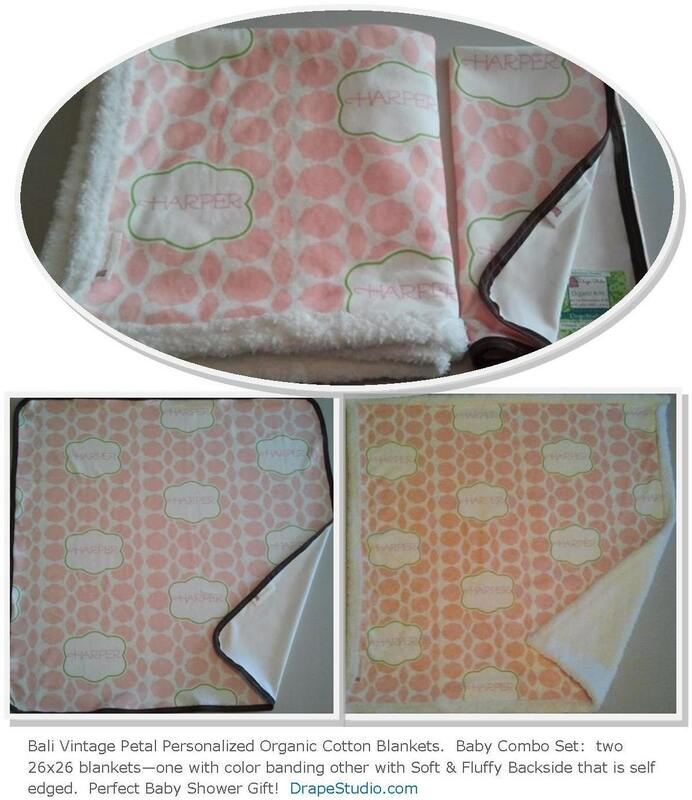 Pictured: Baby COMBO set: two 26x26 -one with banding in brown; one with Soft & Fluffy Back -self banded. Comes in several color ways. If you are looking for a specific color combination, contact me with specifics and I will do my best to create something especially for you!